New Zealand has offered NZ$9.5m (T$17.5 million) funding to help Samoa recover from Cyclone Gita and boost local businesses, as it looks to strengthen its foreign policy focus on the Pacific region. The assistance was announced yesterday in Apia by the New Zealand Prime Minister, Jacinda Ardern, who kicked off her Pacific tour with a one and a half day stop in Samoa. Her delegation that includes Foreign Minister, Vaovasamanaia Winston Peters, depart Samoa this morning for the next leg of the trip which includes stops in Tonga, Niue and the Cook Islands. 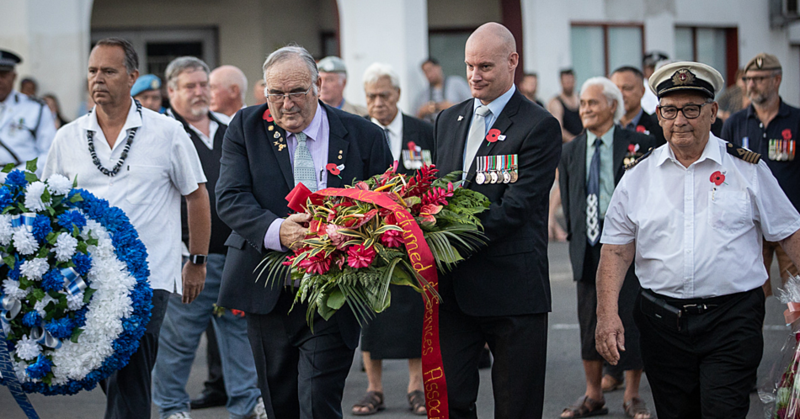 Prior to their arrival on Sunday evening, the New Zealand government had been talking about re-sharpening their focus on the Pacific amidst concerns about China’s growing dominance. “The Pacific overall has also become an increasingly contested strategic space, no longer neglected by Great Power ambition. So Pacific Island leaders have more options. 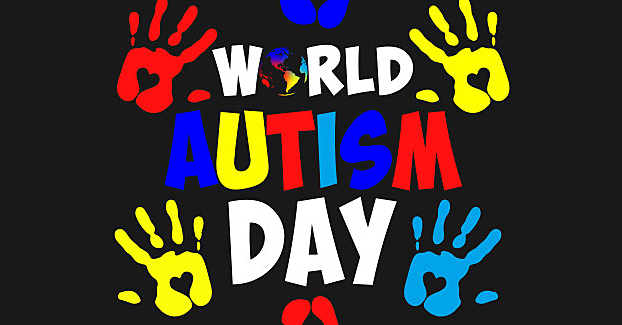 This is creating a degree of strategic anxiety,” Minister Vaovasa had said. 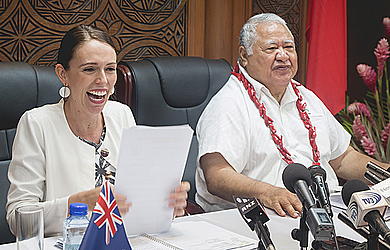 Yesterday on the sunny shores of Samoa where Ms. Ardern and delegation enjoyed a full on day, her government delivered with a financial injection that would be most welcomed by Prime Minister Tuilaepa Dr. Sa’ilele Malielegaoi’s administration. First up, Prime Minister Ardern announced a NZ$3 million (T$5.5 m) donation to assist Samoa with recovery work from Cyclone Gita. The cat 2 cyclone hit Samoa last month, with the majority of the damage inflicted by flooding and heavy rain. 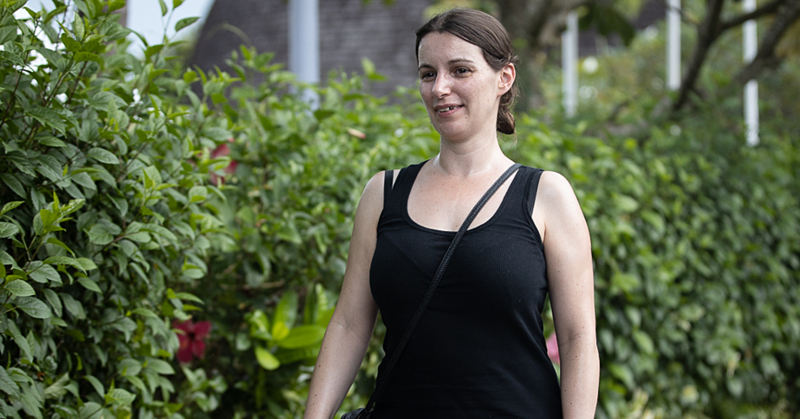 “The funding announced today (yesterday) will be provided directly to the Samoan Government to support the recovery and building of more resilient infrastructure,” Ms. Ardern said. “There is much work to do to recover from this and build resilience to these storms so the people of Samoa can ready themselves for these events as much as possible in the future." Prior to the announcement of the Cyclone Gita assistance, Ms. Ardern met with Prime Minister Tuilaepa where she was briefed about Samoa’s recovery efforts so far. Climate change was on the agenda. “We know we need to do our part but collectively I think we have a role to play in advocating on behalf of the Pacific together in an international forum as well,” she said. Cyclone Gita and its reach is an example of deteriorating climate patterns. Away from Cyclone Gita, the New Zealand government gave women and young people of Samoa something to look forward to thanks to NZ$6.5 million (T$12 million) funding for the Samoa Private Sector Development Programme. The programme aimed at boosting employment, and helping them get into business. “In this region, half of the population could be defined as young people, I think we both collectively are looking to what we can do to support our young people into employment opportunities,” she said. According to a statement issued by the New Zealand government, the funding will be focussing on improving the performance of Samoa's private sector through direct support for micro, small, and medium enterprises. "Supporting the development of a vibrant and inclusive private sector in the Pacific is one way we can help our neighbours address youth unemployment, and ensuring women have the opportunity to set up businesses,” Ms. Ardern said. "We will partner with the Samoa Small Business Enterprise Centre to provide business development services, mentoring, training, and technical support." Also on the agenda yesterday was the work visas for Samoans, including R.S.E. workers. “Both of us agree that there are these competing interests of, yes the value of remittances and, yes, the value of having that skills exchange, but also ensuring there is the retention and return of skills back to Samoa,” said Ms. Ardern.